WOW! Stop the car! You just fell in love with this updated charmer! Donât miss the opportunity to own this nicely updated and spacious home. The large corner double lot with fruit trees, wild berries, and wonderful grape arbor with fruited vines will bring years of enjoyment. 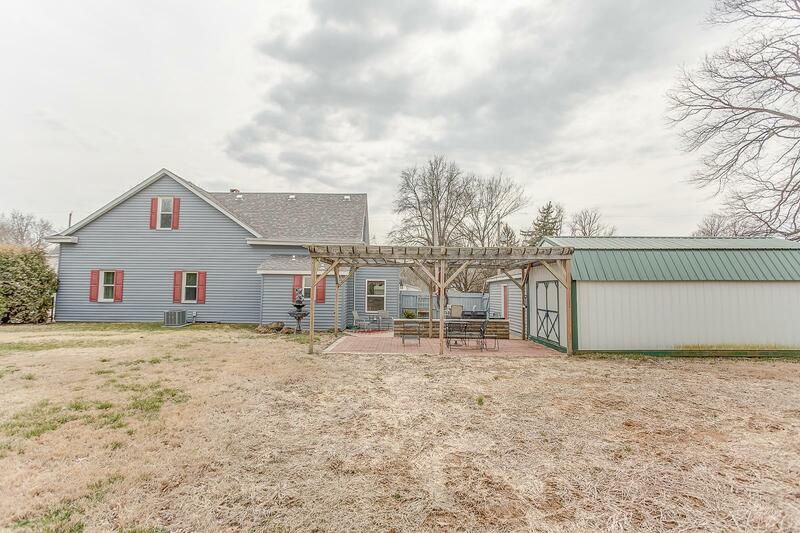 The large oversized 2 car garage 3 spacious out buildings one that can be used as a chicken coop (Swansea allows up to 6 chickens) provides an abundance of storage. 2 Bedroom with bonus room, roomy and inviting bath, charming shot gun layout with comfortable chefs kitchen and meticulous attention to detail. You will fall in love with the comfortable layout with details like sliding barn doors and brand new stainless appliances. You will see the pride of ownership from the previous owner. Fresh paint throughout, new HVAC, hot water heater, and just about everything has been updated in this house. It's time to make this move in ready house your home! Subdivision/Neighborhood: Not In A Subdivision.